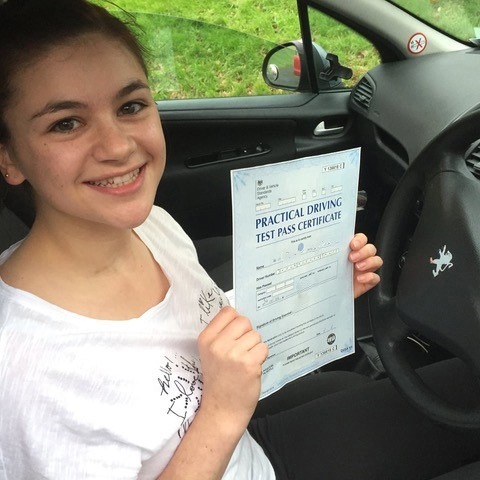 Are you considering taking automatic driving lessons? 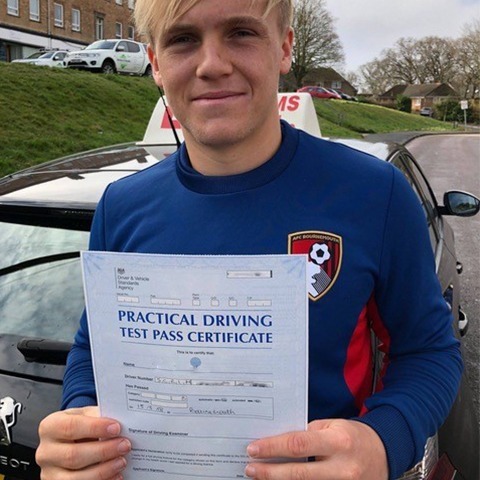 If so, then Kingham’s Driving School is the place for you. 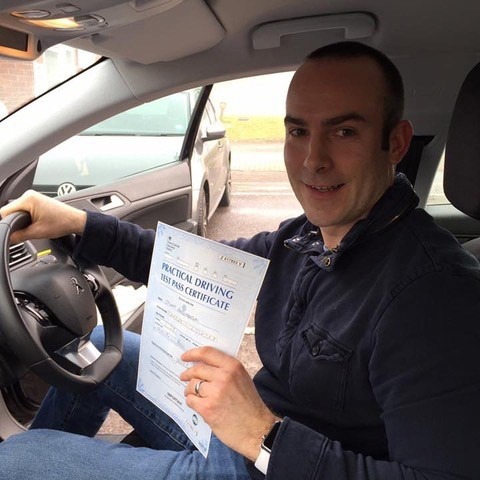 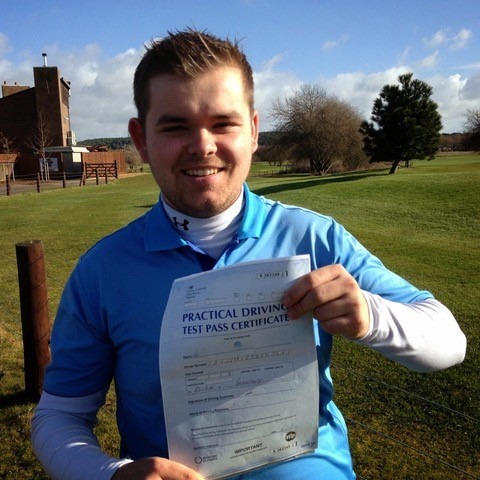 With a range of different lesson styles and a patient instructor, Steve Kingham will have you ready to pass your test in no time. 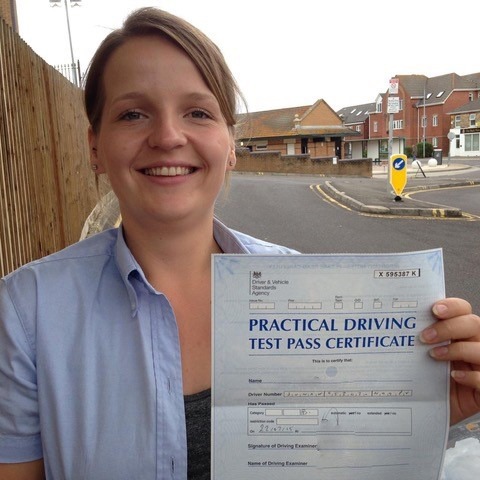 With a 1-hour automatic driving lesson starting from just £28.50, no other driving school is as competitively priced. 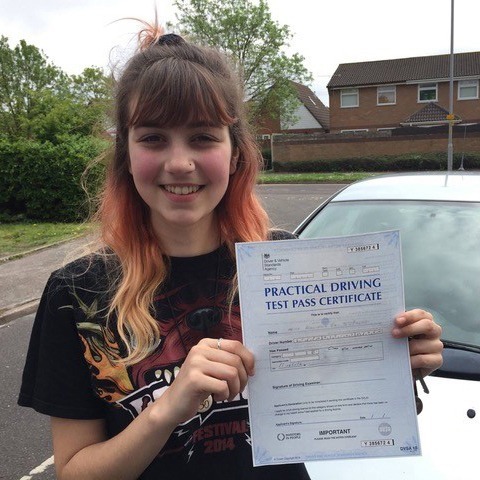 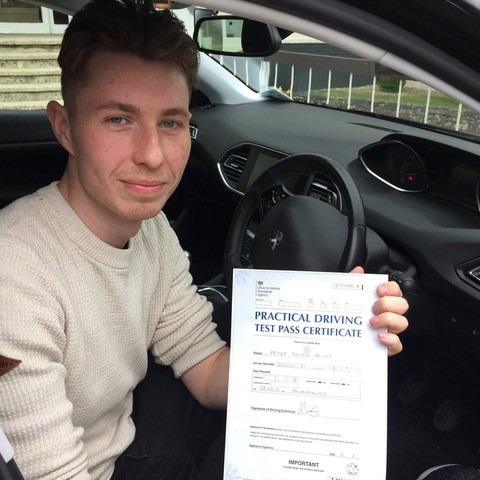 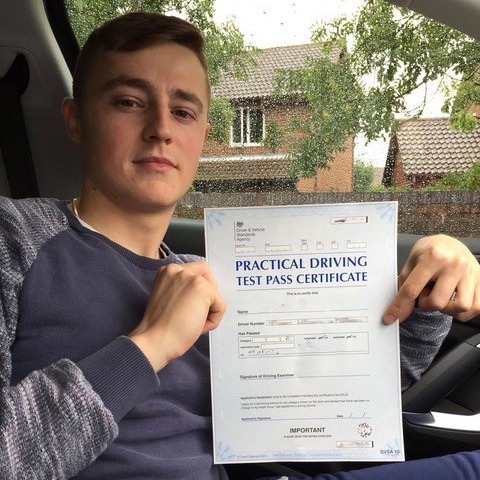 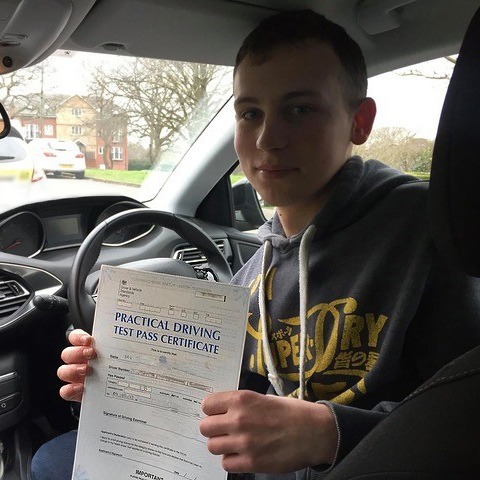 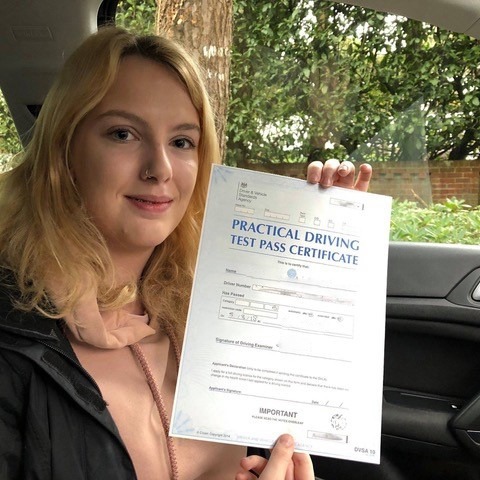 If you are looking to pass your test in a short space of time, or simply think you’re not ready to learn the in-and-outs of manual driving, then automatic driving lessons are the best option for you. 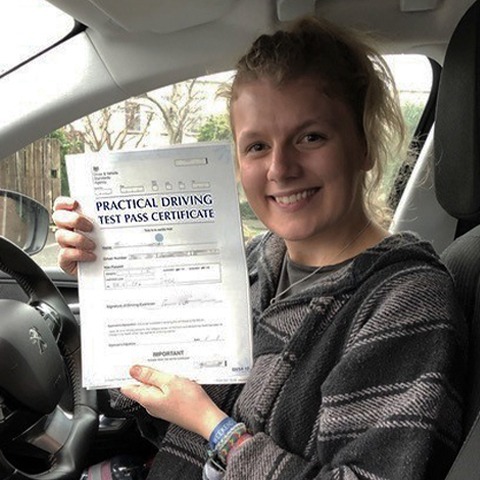 Although it is typically cheaper per lessons to learn in a manual car, most people do not require as many automatic driving lessons before taking their test. 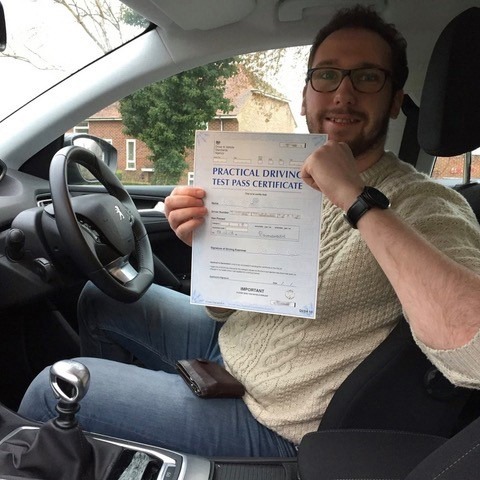 Thus, it may work out cheaper for you this way. 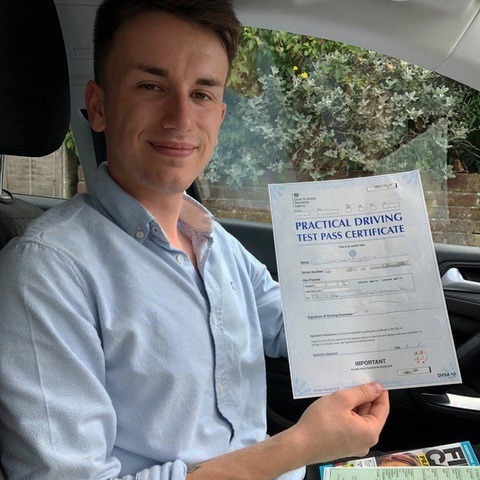 With a 1 hour automatic driving lessons costing £32 and a block of 10 automatic driving lessons at just £300, Kingham’s Driving School offers some competitive prices. 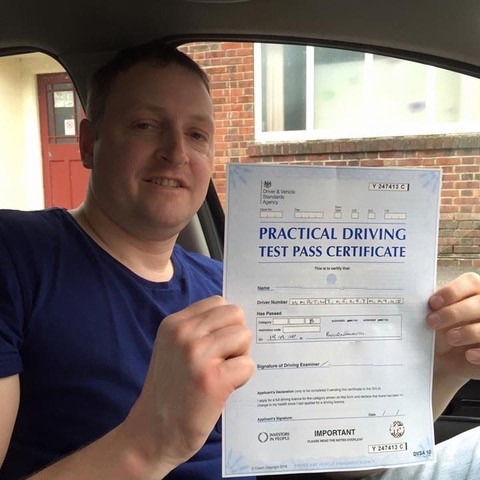 With a dedicated instructor for your automatic driving lessons, we guarantee you to be on the roads in no time! 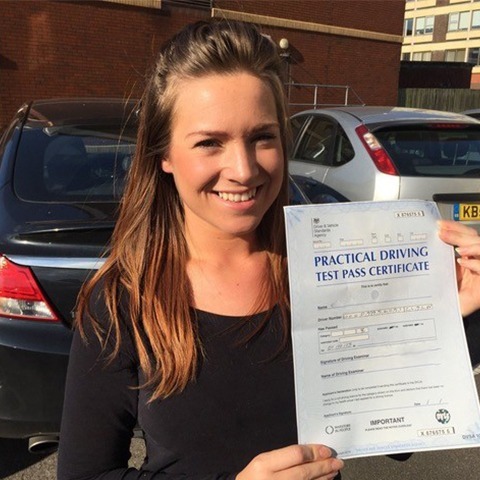 To see a full list of prices for automatic driving lessons, click here. 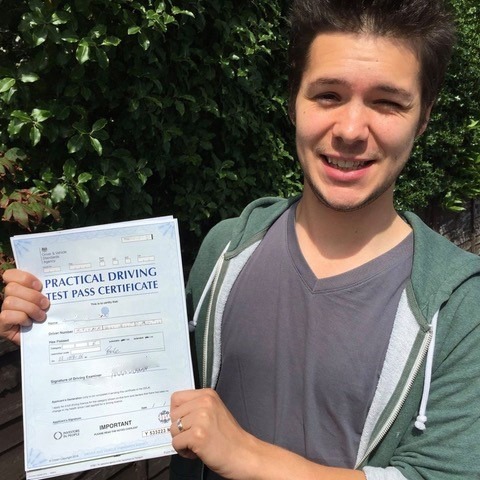 When taking automatic driving lessons, you must remember that your license will only permit you to drive automatic vehicles. 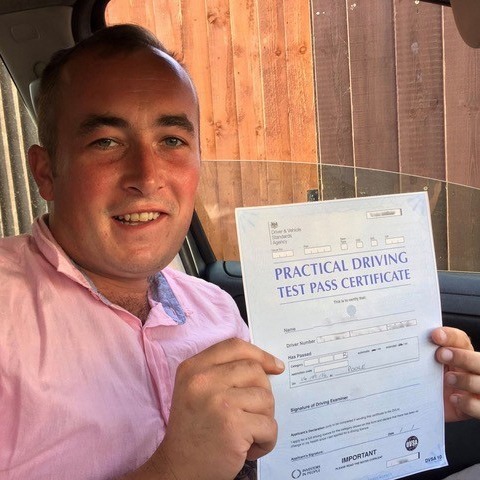 This is something to consider if you will be driving a company or hire car. 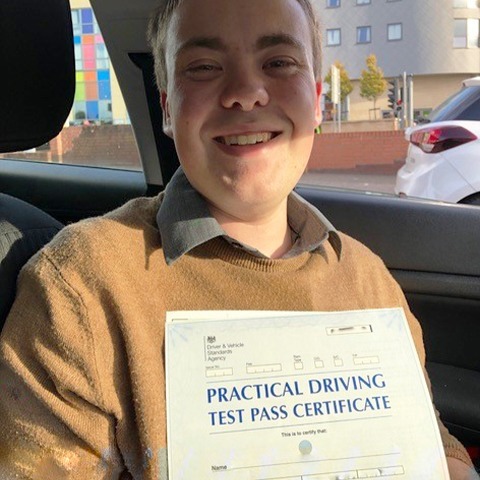 Although some people see this as a disadvantage, taking automatic driving lessons is great for many people who want to get themselves familiar with the roads at a pace that is right for them. 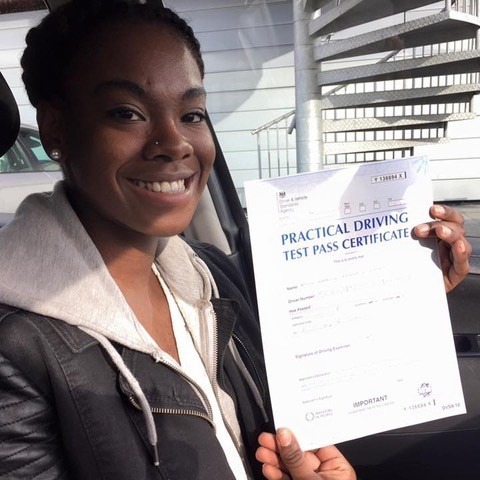 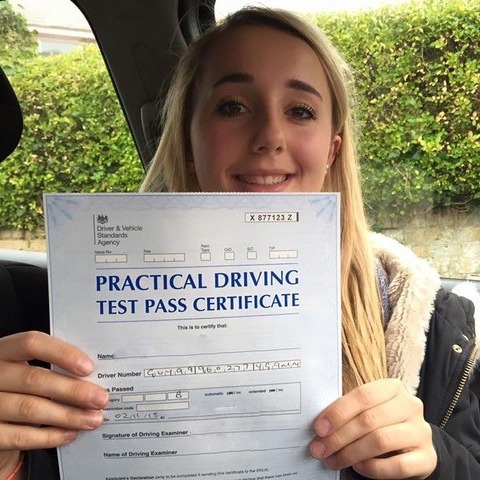 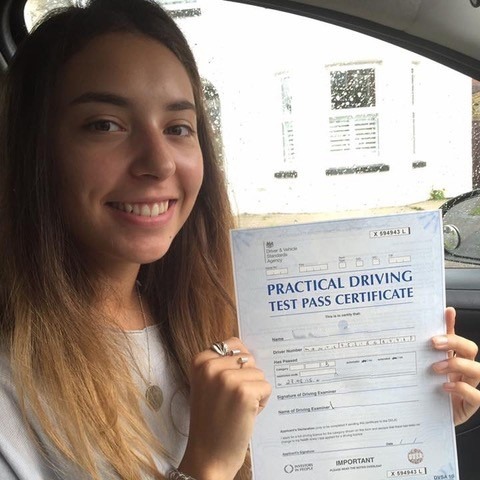 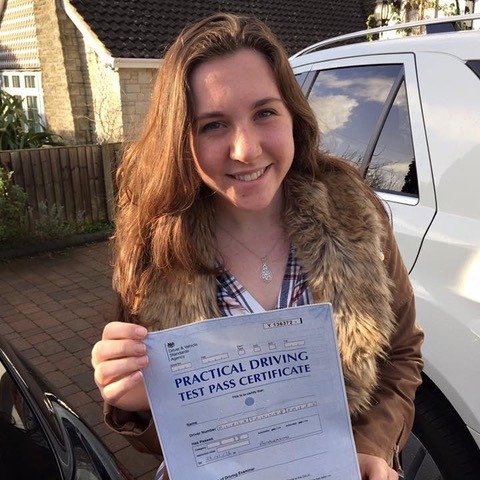 Your automatic license will act as a provisional for your manual driver’s licence, and once you have experience and knowledge from your automatic driving lessons, you won’t require too many extra lessons to pass your manual driving test as well. 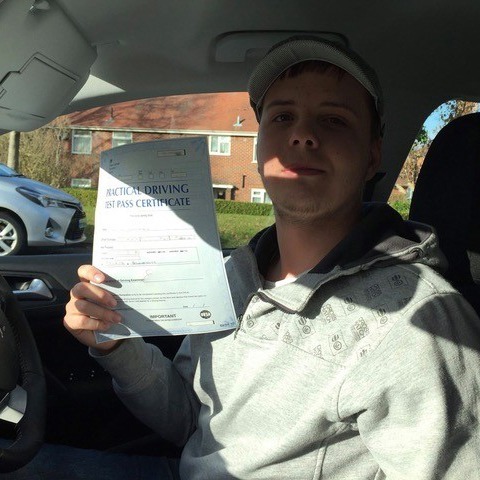 Why take automatic driving lessons? 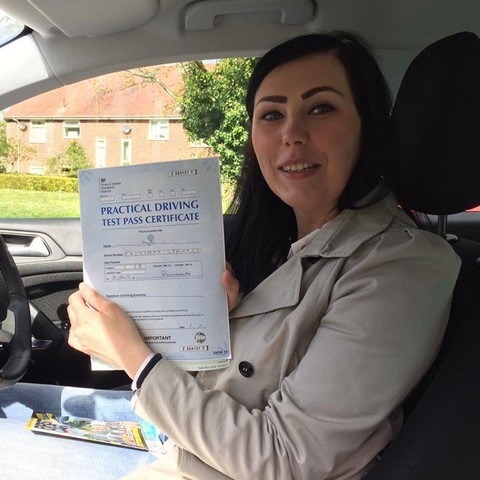 When on a hill or at a blind corner, when you remove your foot from the brake pedal, the car will automatically creep forwards until you apply the brake again. 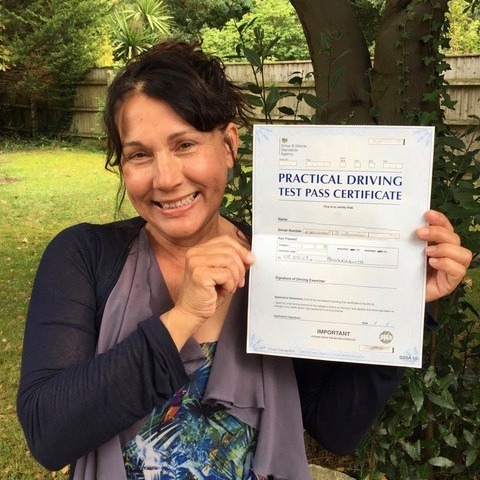 This makes for much less stressful, and in some cases, safer driving. 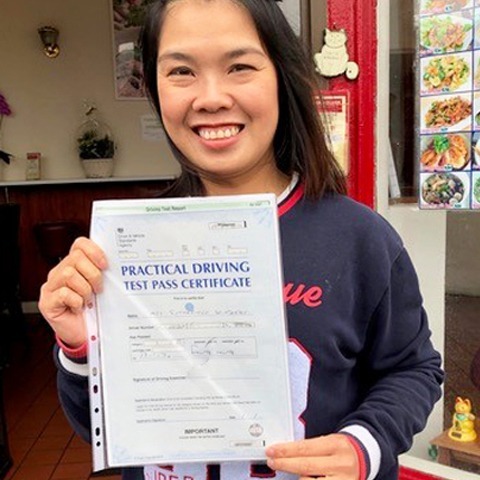 If you often commute through a town or city for work, having an automatic car means that it is much less frustrating to crawl in slow traffic. 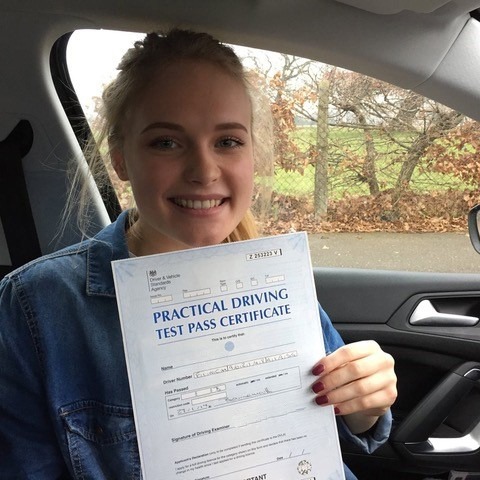 If you are a nervous driver, and are worried about learning how to co-ordinate a clutch and accelerator as well as changing gears, then opting for automatic driving lessons can be a great way to get you comfortable and confident behind the wheel. 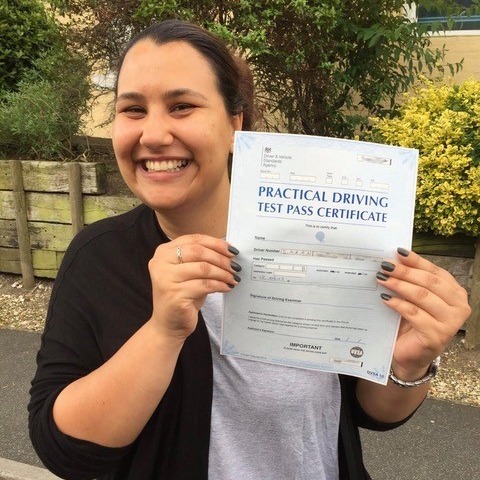 When you choose to take automatic driving lessons with us, you can rest assured you will learn at a pace and style that is best for you. 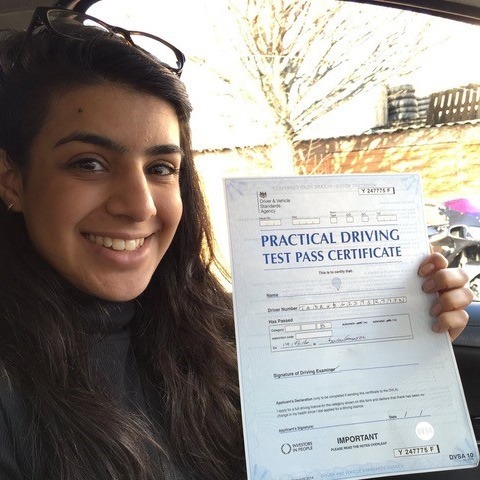 We know that not everyone learns in the same way and will work with you to not just prepare you for your test, but for a lifetime of driving. 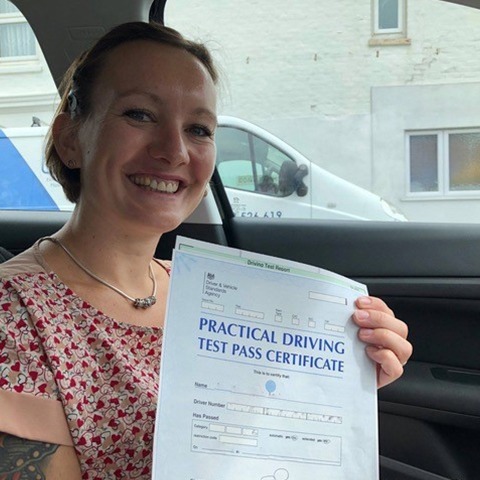 At Kingham’s Driving School, our automatic driving lessons strictly follow the DVSA driving lessons syllabus so that you can learn to assess, reflect and analyse your own driving. 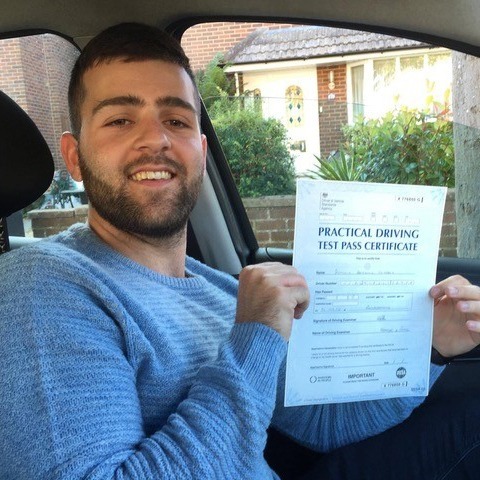 There are many advantages to using automatic driving lessons in Christchurch over traditional clutch pedal courses. 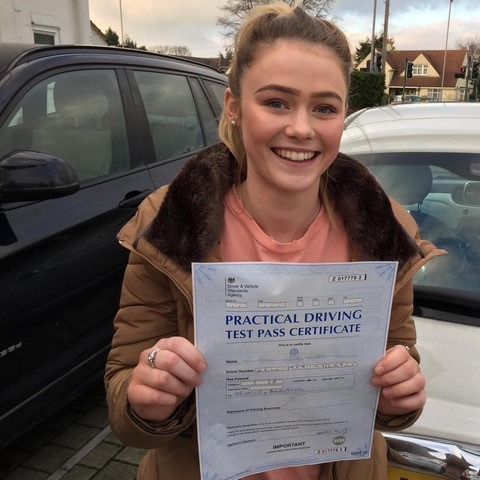 One such advantage is that you may require fewer lessons and therefore reduce the cost of your training as a result, depending on your ability. 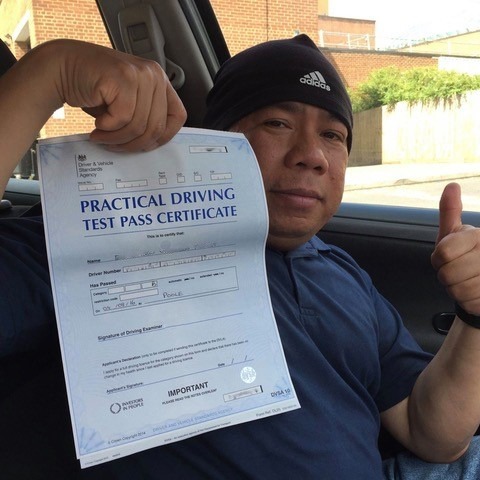 Driving an automatic is also easier and can be less stressful when driving in slow moving traffic. 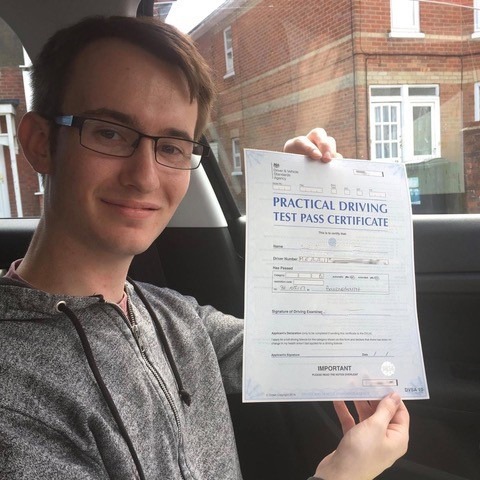 To find out more about how choosing our automatic driving lessons can benefit you, do not hesitate to get in touch today. 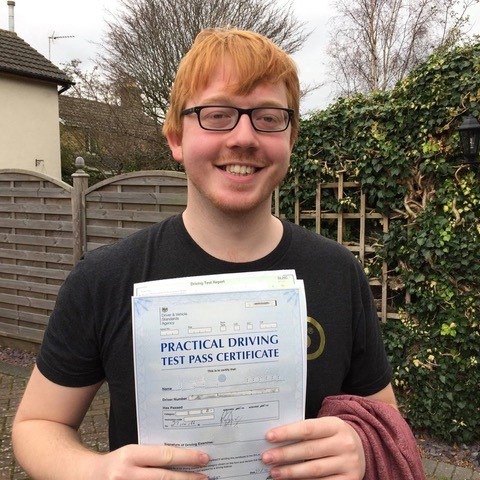 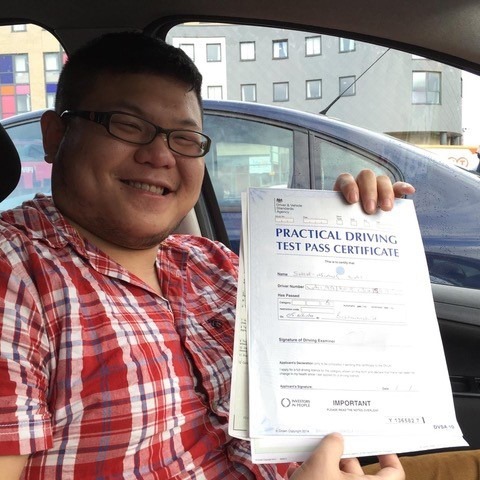 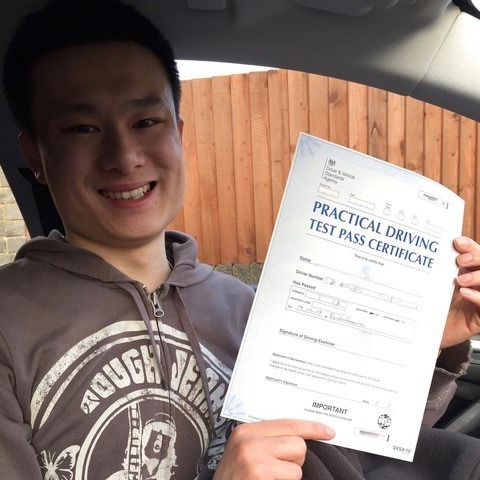 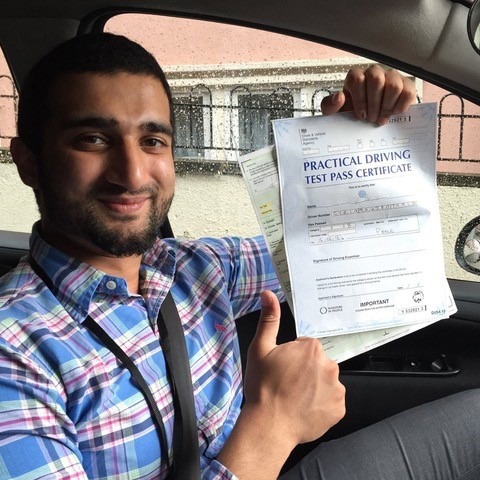 At Kingham’s Driving School, you will always get an instructor that is fully qualified, patient and friendly. 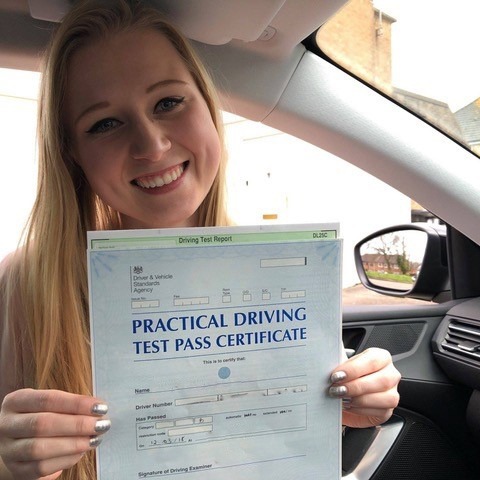 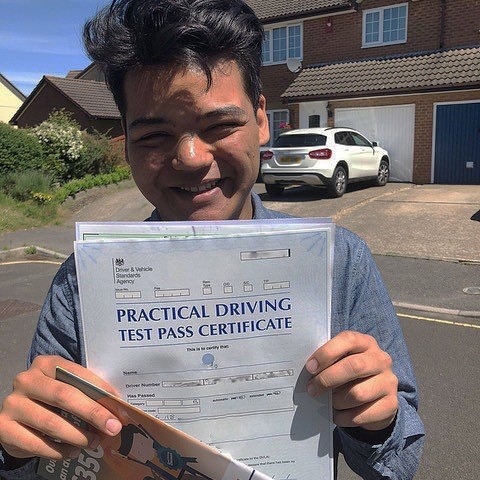 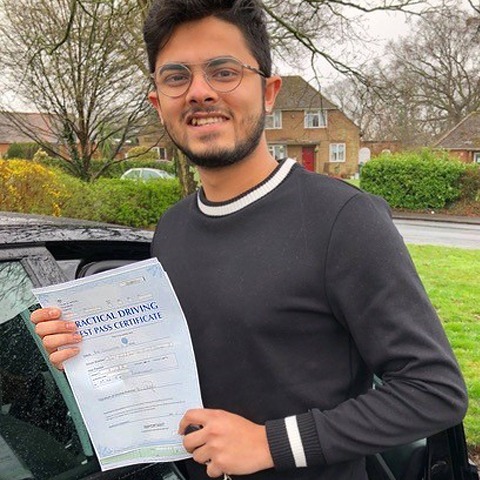 We understand that learning to drive is a daunting prospect, but with our automatic driving lessons, we promise to make driving tuition as hassle-free as possible. 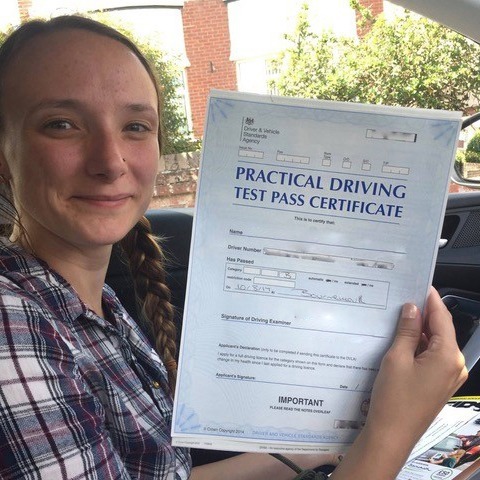 It is important to enjoy driving and understand the complex nature of being on the road, which is your instructor will work to your pace so that you make the most of your automatic driving lessons. 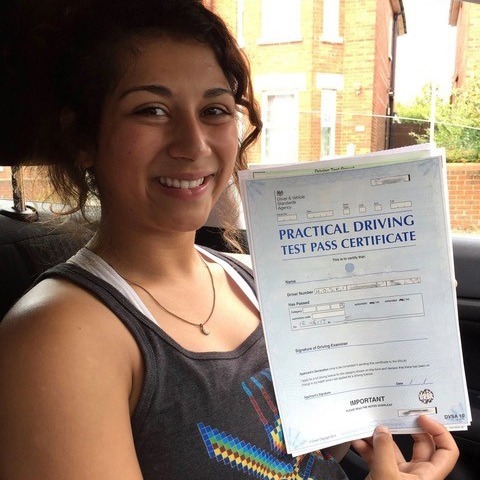 The time taken to pass a test is different for each student, and we will tailor our automatic driving lessons to your needs. 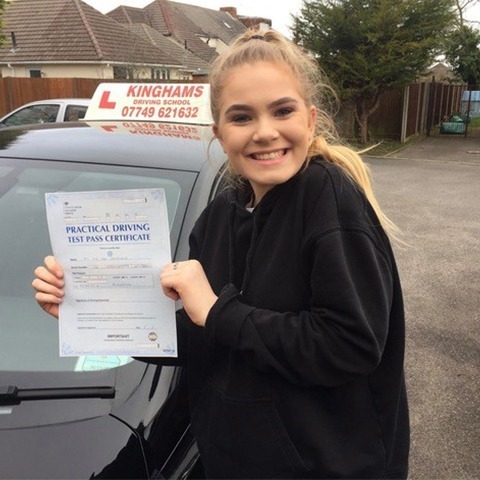 As automatic cars are not as complex as manual cars, the amount of lesson time required may be significantly shorter depending on your ability level. 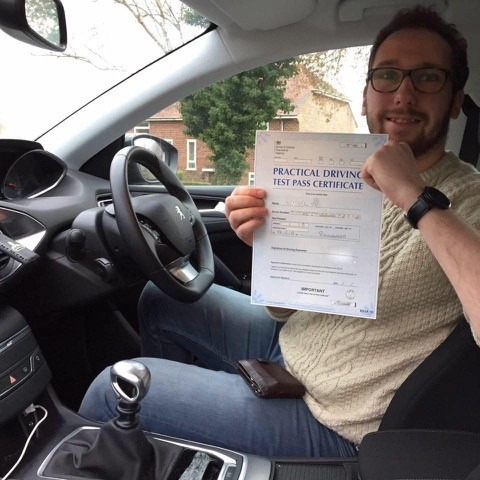 Our aim is to provide a calm environment in which you can take your automatic driving lessons, no matter how busy or stressful a road situation may be. 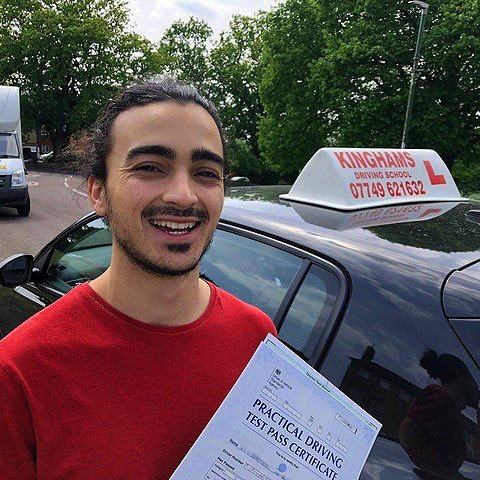 Our job at Kingham’s Driving School is to help you understand and deal with different situations in the best possible way. 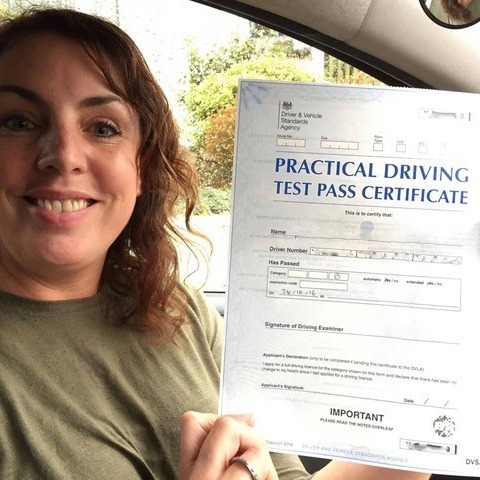 We want to boost confidence and allow you to recognise your own mistakes in order to become a competent and successful driver. 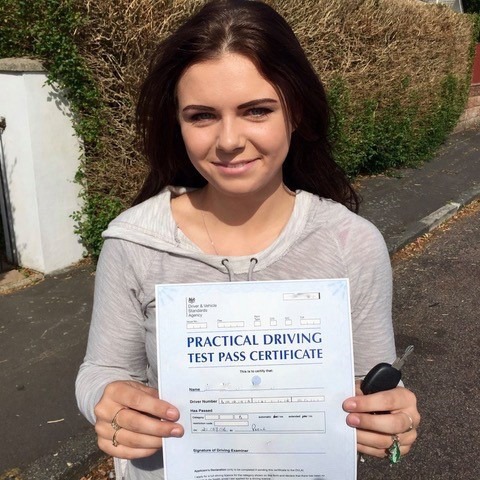 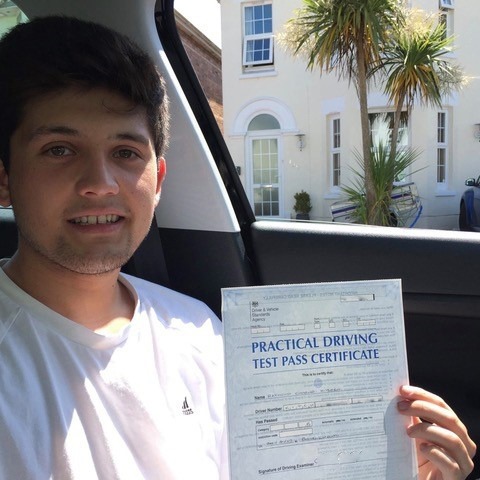 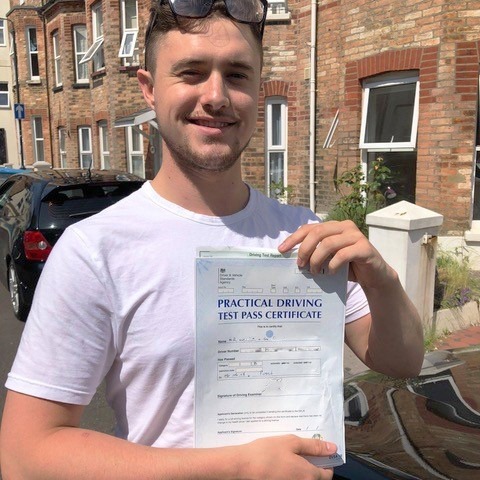 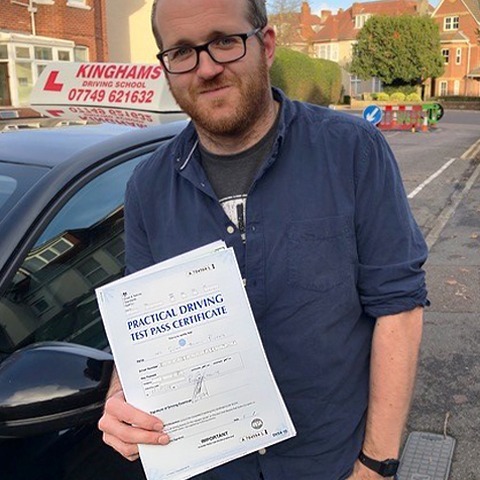 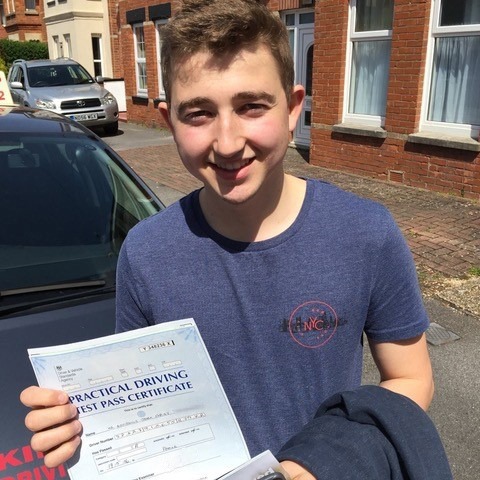 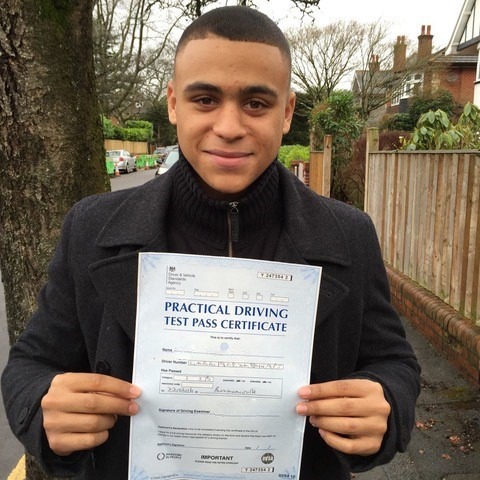 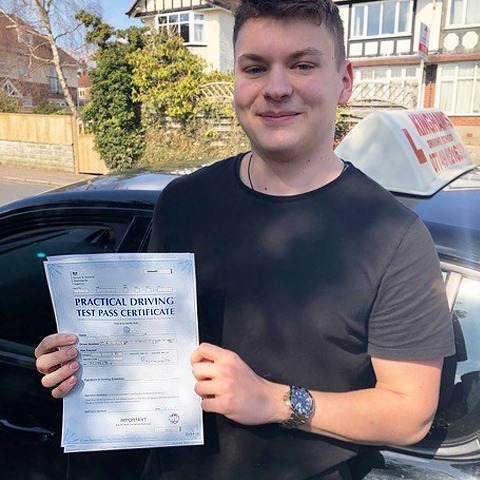 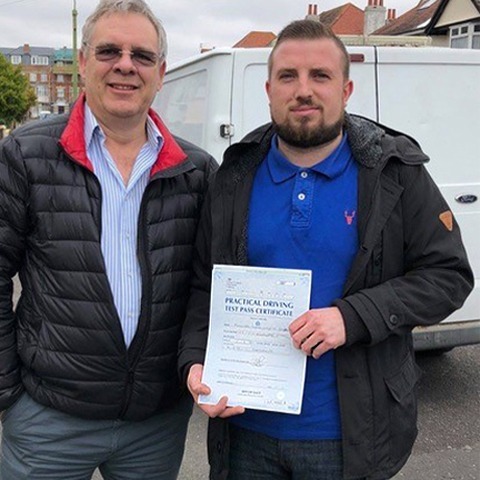 For the most comprehensive automatic driving lessons in Bournemouth, contact Steve at Kingham’s Driving School today. 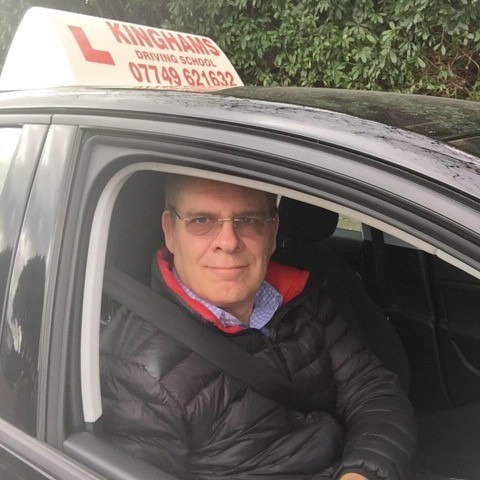 Call us on 07749 621632 or email us at stevekingham@kinghmas-driving-school.co.uk.